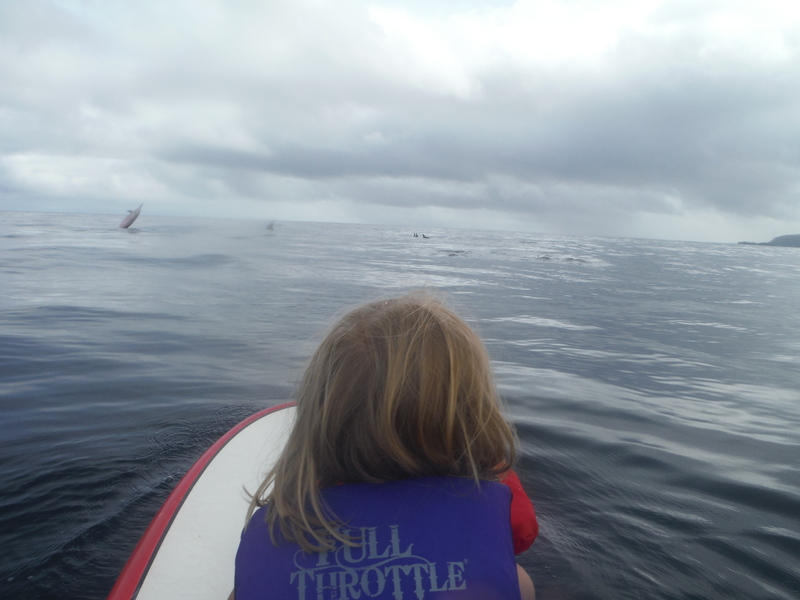 Dolphins are frequent where we paddle during the months of July and August on the North Shore of Oahu. 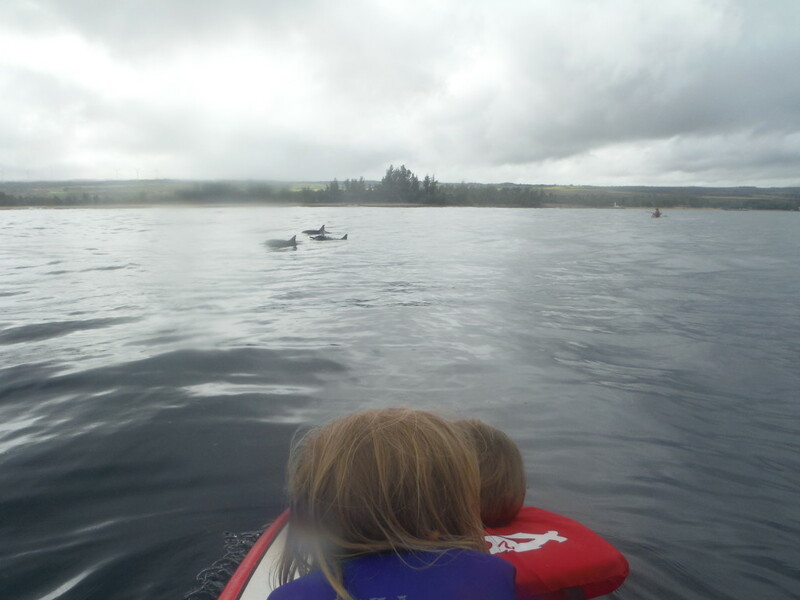 Of course, they’re wild and we cannot guarantee spottings, but if you want to have the BEST chance of seeing dolphins and being right up close to them, take the Coastal Eco-Adventure, especially during the months of July and August. Each morning they migrate from the west coast to Waimea Bay. 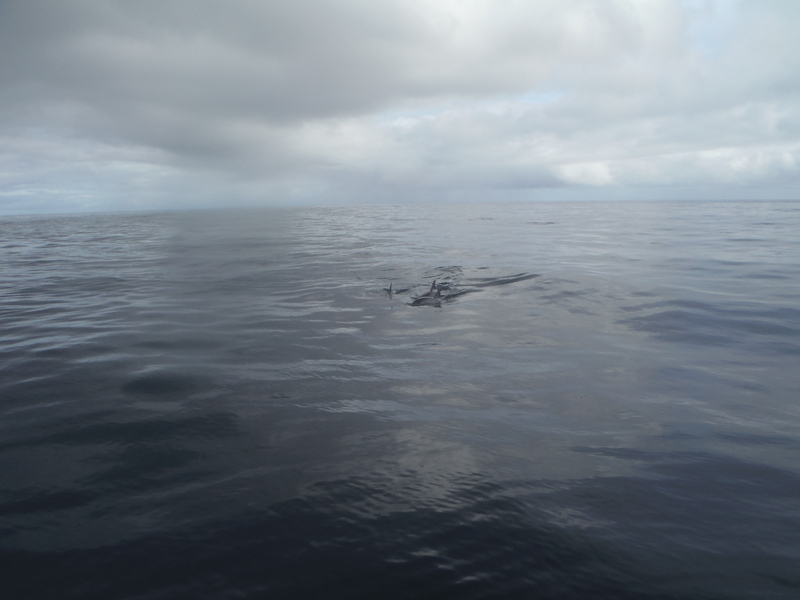 We see them quite often this time of year because we paddle the same course they swim each morning. You can check out the video here on our website at the Home Page!